Sorraia/Sulphur Mustang Stallion with his band of mares at the Black Hills Wild Horse Sanctuary. 100% of all proceeds benefit the wild horses at the Black Hills Wild Horse Sanctuary! 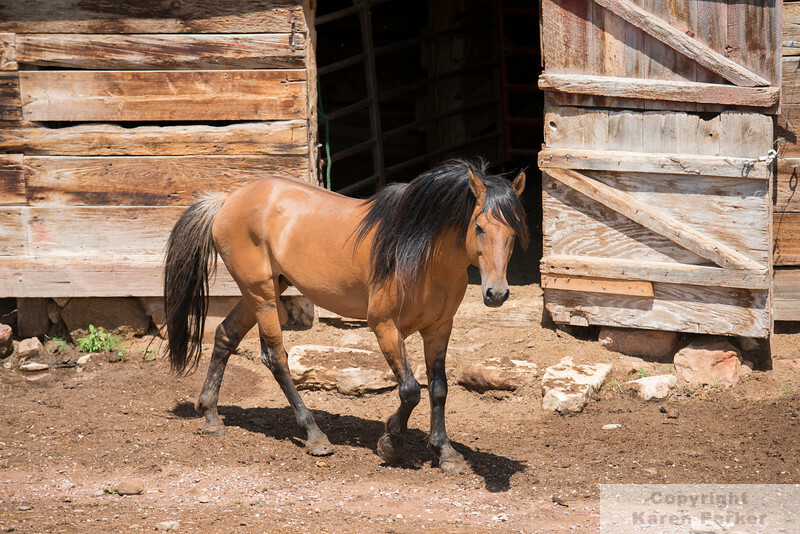 Visit http://www.spanishmustangspirit.com to learn more about their special "Spanish Mustang Spirit of the Black Hills" preservation project.